A new paradigm for classes. With Call of Duty: World War 2‘s multiplayer mode, developers Sledgehammer Games will attempt to approach making classes for the multiplayer mode in a new way- they will try to do it via the new Divisions system. And in a new post on the Official PlayStation Blog, Sledgehammer Games Multiplayer Systems Designer MacKenzie Bates revealed all the details on the Call of Duty WWII Divisions. 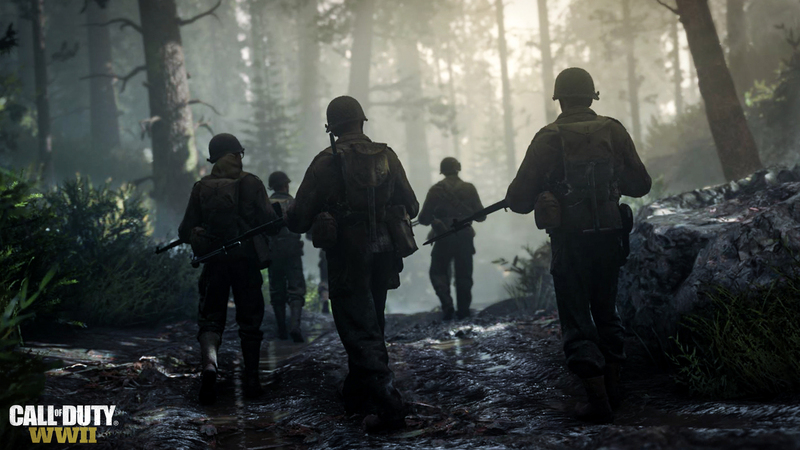 Classes have been in Call of Duty for a while now, but World War 2 promises to approach them in a new way. There are five classes in the game- Airborne, Infantry, Armored, Mountain, and Expeditionary. Each Division is generally effective and equivalent in combat, although each has its own strengths, specializations, and weaknesses. Each also come with perks specific to that Division, and your character will be more effective in certain situations, depending on the Division they belong to. Call of Duty: World War 2 is due out this November on Xbox One, PlayStation 4, and PC.